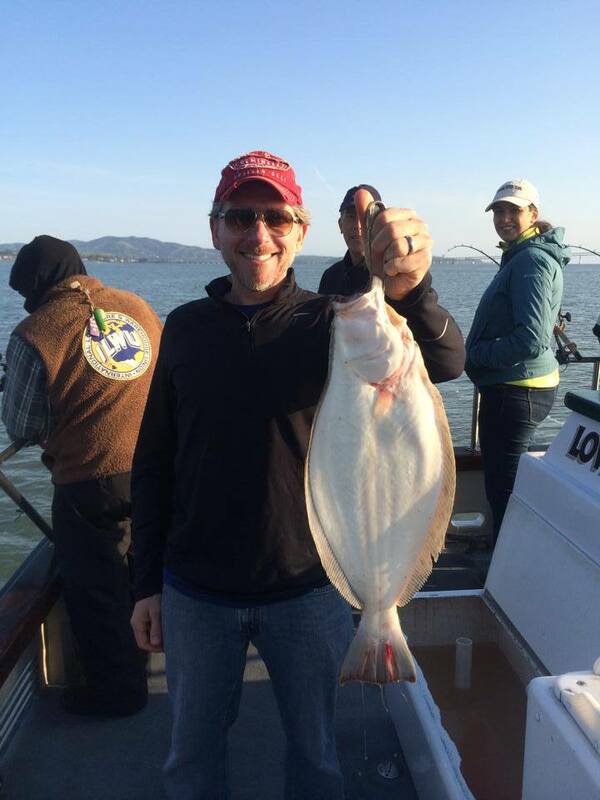 Lovely Martha - SF Halibut Update! 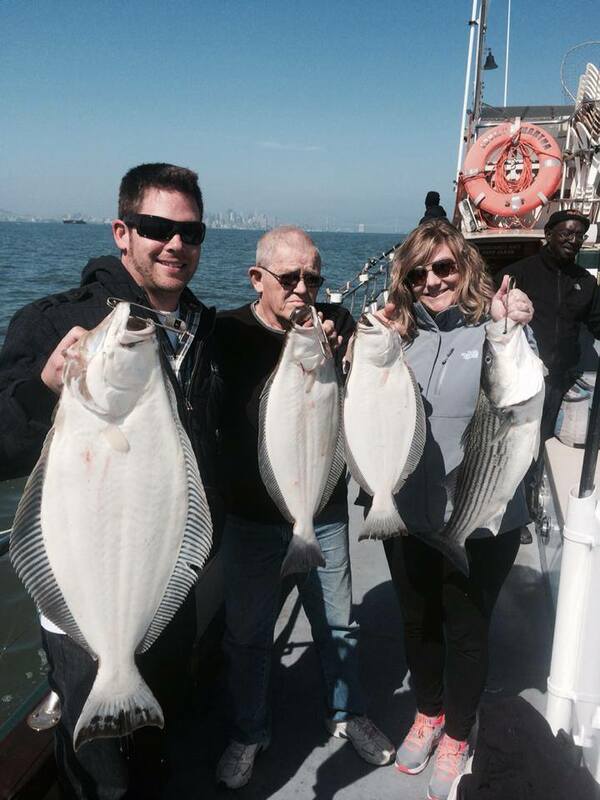 The Lovely Martha went out today on a 1/2 day trolling trip in the San Francisco Bay. 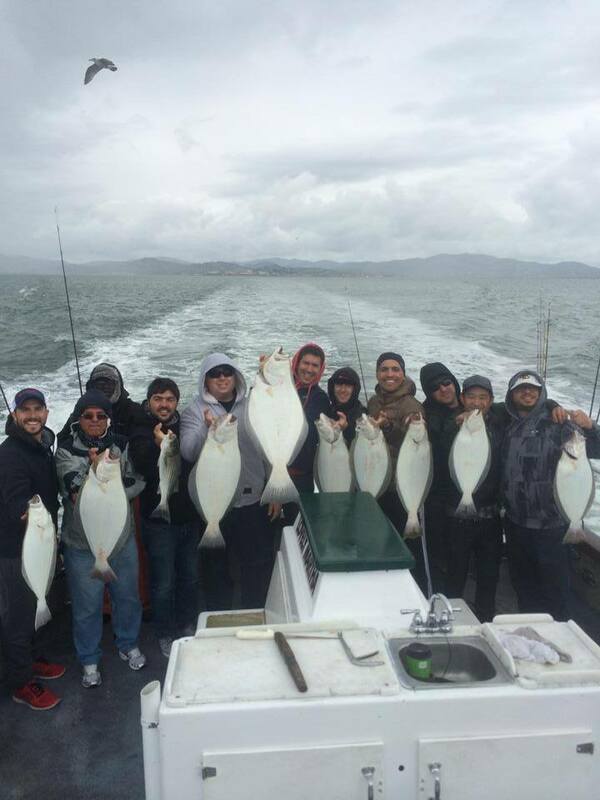 They caught 9 Halibut up to 23 pounds and 1 Striped Bass that weighed 5 pounds. The Lovely Martha has spots available for 1/2 Halibut trolling trip for Sunday. Call Captain Mike Rescino at (650) 619-6629.